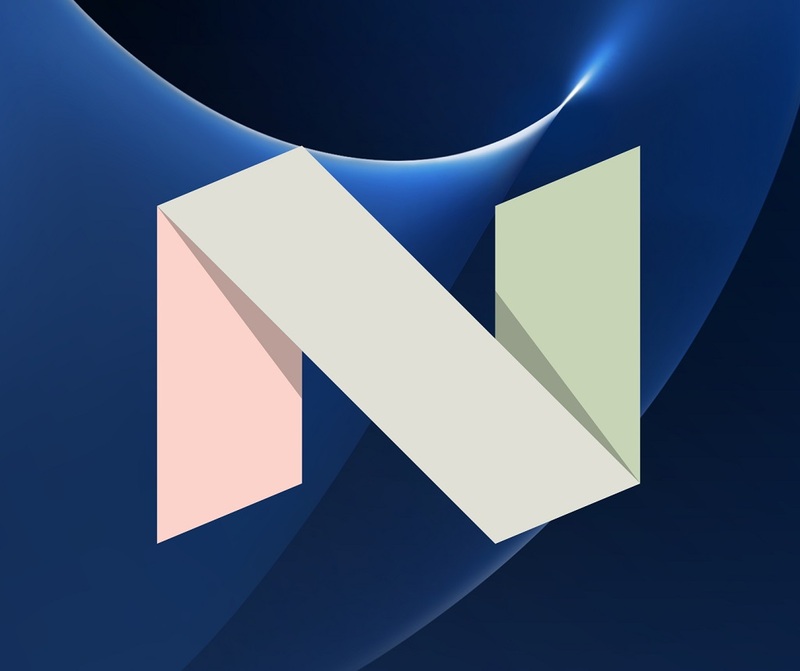 Will Samsung Galaxy S7 users get their hands on the Note 7 GUI with Android 7? Android 7 might bring new Always On features and Grace UX to the Galaxy S7. A new report out of China suggests that Samsung might bring some of the Galaxy Note 7 features and GUI changes to Galaxy S7 and S7 edge users together with the next major Android version update. Samsung did not confirm or deny the report, but it seems like the Grace UX, which debuted on the Galaxy Note 7 a few weeks ago might also make its way to the Galaxy S7. Apparently, early versions already run smoother on the Galaxy S7 than the current regular Touch Wiz GUI. We also heard that Samsung might bring a few of the Galaxy Note 7 features over to the Galaxy S7, especially some of the improved Always On Display features. We do not know when Samsung will release Android 7 for the Note 7 or Galaxy S7 but Samsung promised a speedy update schedule for the Galaxy Note 7 after launch. However, that was before the battery fiasco so original plans might be delayed. > Notebook / Laptop Reviews and News > News > News Archive > Newsarchive 2016 09 > Will Samsung Galaxy S7 users get their hands on the Note 7 GUI with Android 7?